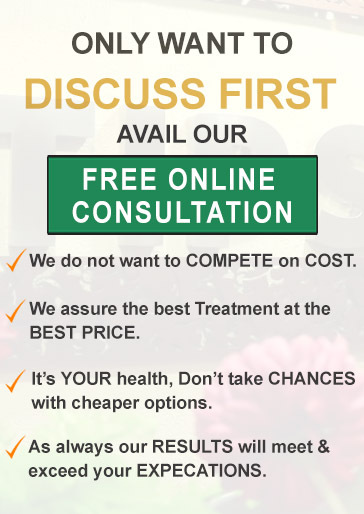 Looking for Liposuction Surgery in India??? Cosmetic Surgery Liposuction is a recommended procedure to remove stubborn fat deposits which are not responding to diet or even exercise. It’s a body contouring surgery in which fat deposits can be effectively removed from specific areas such as abdomen, buttocks, thighs, upper arms, chin, cheeks and neck. The best prospects for Liposuction are usually regular weight people who have body areas where stubborn fat deposits have accumulated. These individuals will have relatively firm elastic skin, as opposed to those people who might have older less elastic or thin skin. Keep in mind that Liposuction procedure is not a substitute for weight reduction. Before Liposuction begins, the doctor will apply a local anesthesia, or in instances where a somewhat larger amount of fat is to be removed, a regional anesthetic or general anesthesia will be administered. A tiny incision will then be made near the area where the fat is to be removed. Through the incision, a tube or a cannula will be inserted and the fat deposits in the surrounding areas suctioned out. The cannula pushes through the fat layer, breaking up the fat & making it easier to suction out. One can have many areas treated at one time through Liposuction surgery. The amount of time the liposuction plastic surgery takes really depends on the areas where the fat needs to be removed, the amount of fat to be removed, and the techniques being used to remove the fat. The entire procedure can takes 2-5 hours. Nowadays Laser (Ultrasonic) Liposuction or Lipolysis is also done which is known to cause minimal pain. Patients receive a snug garment to be worn in the days following the Liposuction procedure. The garment helps the skin to better layer over the body’s new contours and also helps to moderate the swelling. After the surgery, patients can expect some fluid drainage from the incisions. In some cases if required, a tube may be inserted to help with the drainage for a few days. Any stitches will be removed or dissolve in 7 to 10 days, and patient can go back to work in 3-4 days, or maximum by two weeks after the surgery. The scars from the incisions may be visible for some months following the surgery; however these are small and usually well hidden. Over a period of time they would somewhat gel back with the skin. One can however see the change in body contours within days after the procedure. 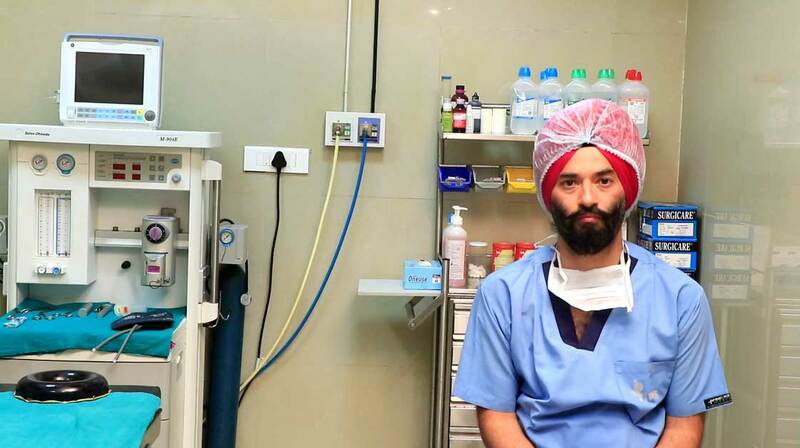 Planning to get Liposuction Surgery in Punjab, Chandigarh? If you have made up the mind to get Liposuction done, the most important thing to keep in mind is what results you expect from this procedure. Ofcourse, you need to get across to an expert who can guide you will the minute details. 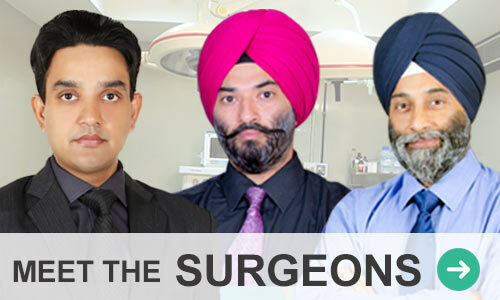 At TIPS our surgeons are committed to serve you with the best advice and counseling. To reach us simply contact us and we will plan the next steps with you. And remember all communication between you and us are totally private, so you do not have to worry on any account.